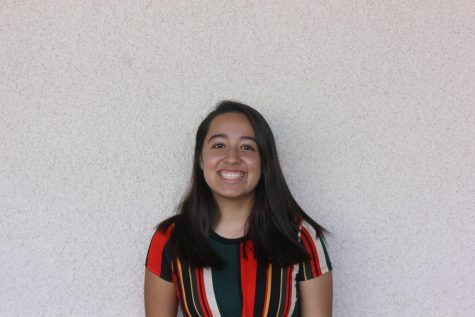 Alyssa Rimada is a junior at La Quinta High School and a reporter for the Hawkview. She spends her time listening to music and fangirling over her favorite artists. Rimada is very optimistic and is always smiling. Her laugh is contagious and loves making others feel as happy as she does. Rimada is passionate about writing and is excited to contribute to the paper this year!